Having an AC system maintenance plan is an excellent way to ensure that your HVAC system continues to operate efficiently and safely. The peace of mind you gain is priceless. Like any major appliance, your HVAC system needs periodic checking to make sure everything is running properly. Even though it’s sealed, particulate matter in the air can gum up the coils which can, in turn, lead to poor performance and increases costs in your utility bills. It’s also a matter of safety of both the electrical components and the operation of the unit. Penguin Cooling and Heating has a solution to avoid any unfortunate consequences. Many things can affect the operation of your heating and AC units that are beyond your control. That’s where routine maintenance comes into play. The damp environment within the system creates the perfect storm for bacteria, mold, and algae to develop. Those factors can impede airflow and cause it to work harder than it should. You may notice it happening with increases in your energy costs. It may take longer to heat or cool your home. The unit may run continuously instead of efficiently as it has in the past. These are warning signs that you shouldn’t ignore. 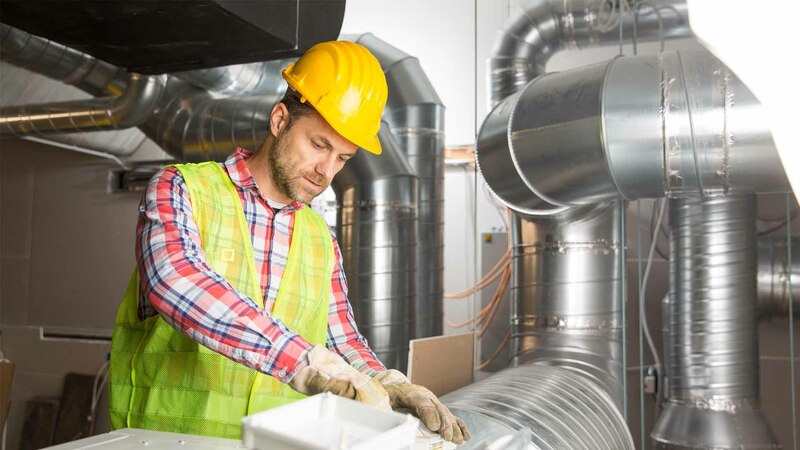 There are several benefits that you’ll receive from a regular AC system maintenance plan, starting with the satisfaction of knowing that you’re doing what you can to get the most out of your HVAC system. A heating and cooling unit isn’t a set-it-and-forget-it option. It requires regular checks even if it is operating properly. Some components show signs of wear long before they become damaged. Routine maintenance can find them before it becomes an emergency situation. It all begins with a phone call or email. Penguin Cooling and Heating offers two options for your AC system maintenance plan, monthly and annual. Both types feature convenient auto-renewal, priority service and appointment times along with a 15% discount on repairs and part. The monthly plan runs $19.95 for the first unit and $12 for each additional one. The annual plan costs $189 per year for the first unit and $109 for each additional one. You can cancel at any time. Please note that the former does not include a diagnostic fee for repairs as long as our technician repairs them during the maintenance visit. The $89 diagnostic fee applies to the cost of the annual agreement for emergency services. We recommend bi-annual service in the spring and fall to ensure proper operation of your HVAC system. Preventive maintenance is one of the best ways to control the costs of heating and cooling your home. Think of it as insurance to ensure the smooth operation of the unit. But Penguin Cooling and Heating offers more. We put you, the customer, first as our top priority. We back up our guarantee with experience as an authorized warranty dealer of all major brands including Trane, Lennox, Amana, Carrier, Goodman, and more. Our technicians stay current with the latest technology and annual equipment certification. An air conditioning agreement with Penguin Cooling and Heating is a commitment of quality service. We guarantee all work, parts, and labor with our full one-year warranty. Penguin Cooling and Heating also offers a free consultation and estimate with no surprises or hidden costs. You have our word. 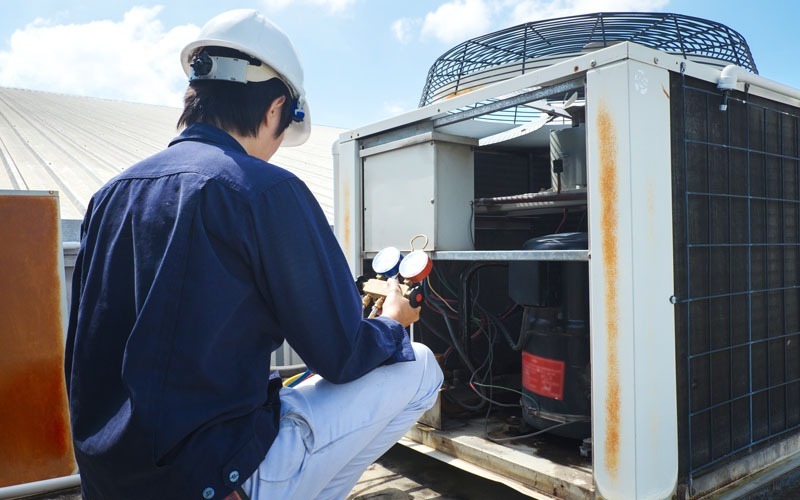 Don’t risk damage to your HVAC system. Call us today at 704-296-0800 to schedule your appointment for an air conditioning agreement Charlotte, NC. Or if you prefer, message us. Our team is ready to assist you, 365 days a year.